WE ARE PROUD TO OFFER PATIENTS SUPERIOR COMFORT AND ENHANCED HEALING EXPERIENCES WHILE SETTING NEW STANDARDS IN THE TREATMENT OF ORTHOPEDIC TRAUMA. Combining an innovative design with our own unique PolyTrexX™ and DermaWick™ materials, a Ortocast Fit custom moldable orthosis can be used as a splint, cast and brace system. The Ortocast Fit is adjustable, breathable and water-friendly. The highly conformable PolyTrexX™ polymer and ultra comfortable DermaWick™ liner deliver enhanced comfort and healing experience for patients, from injury right through to recovery. With FastForm, you can treat your patients cost effectively, with our ultra moldable products that provide a perfect fit and superior comfort from injury to recovery. The FastForm Short Arm Multifunctional Orthosis (SAMO) is revolutionizing the treatment of short arm fractures and tissue traumas. The SAMO can be used as a splint, cast or brace and is quick, easy and clean to apply. After activation by heat, the SAMO is designed to mold perfectly to the patient’s body contours. In addition, its inner surface is layered with DermaWick™; a special fabric liner that wicks away moisture from the skin. A superior alternative to conventional casting material and non-custom moldable orthoses, the FastForm SAMO allows patients the freedom to swim, shower and carry out daily activities with greater ease and comfort. Your patients will love how the enhanced comfort of FastForm improves their healing experience and quality of life. Use the FastForm SAMO for a variety of injuries; stabilization of simple wrist fractures, sprains and strains, tendonitis, cumulative trauma injuries, pain management, and post operative support and protection. Thanks to our highly moldable PolyTrexX™ polymer which has zero memory, Ortocast Fit molds faithfully to fit limb contours. Focal compression can be applied with ease to maximize positioning and alignment. Aerated, water-resistant and fully breathable. Ultra comfort without itch and odor; patients can shower and swim. Integrated DermaWick™ liner means there is no need for cast padding. Perfect fit; strong but light-weight and re-moldable. A custom fit is quick, easy and clean to achieve without fumes or dust. Compensates for swelling or muscle atrophy throughout the healing process, making it ideal for susceptible patients, sports, active people and authorized air travel. No need to remove the Ortocast Fit for follow-up X-Ray examinations. 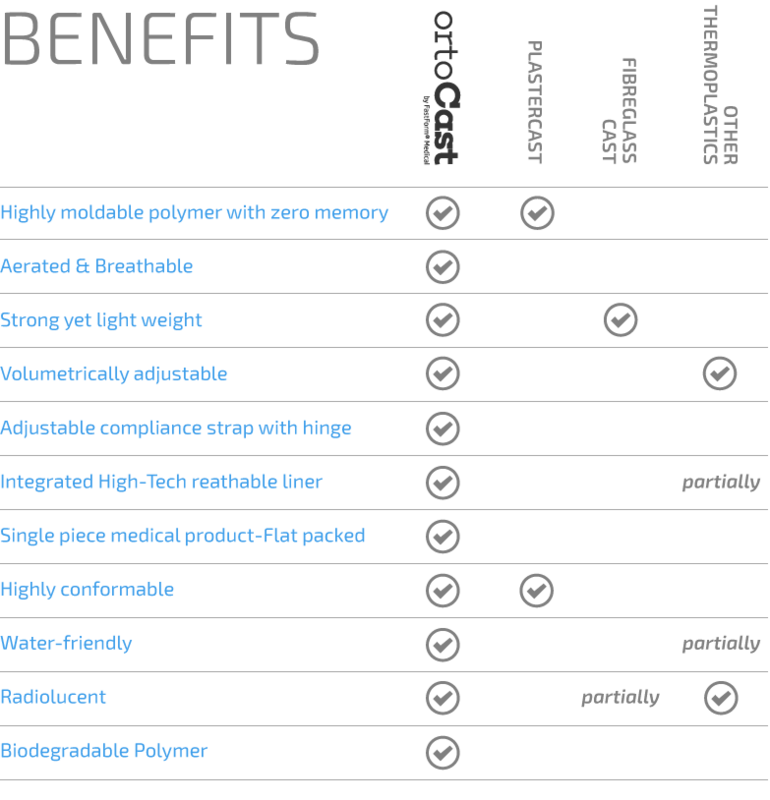 FastForm’s PolyTrexX™ polymer is also environmentally friendly. Compliance lock strap deters unauthorized removal. No cast saw required for removal once healing is complete. An integrated hinge allows the Ortocast Fit to be converted into a wearable rehab splint for continued support. Single piece medical product-Flat packed. Minimal SKU categories and only two sizes required, thanks to stretch and trim features. Saves space and keeps inventory requirements and management to a minimum. Highly moldable conformable and remoldable for a perfect fit due to its PolyTrexX™ “zero memory” polymer. Easily adjustable to fit the patient’s limb snugly, ensuring maximum comfort throughout the healing process. 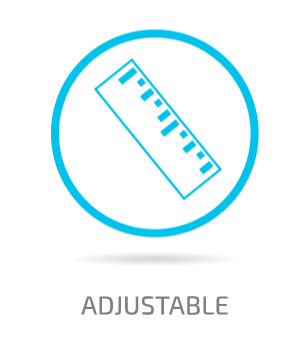 This feature compensates for an increase or decrease in swelling of the injured limb. 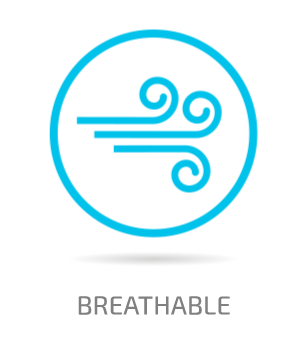 Highly breathable ensuring that patient’s skin remains dry and comfortable. This mitigates against unpleasant odors, itching and risk of skin maceration. 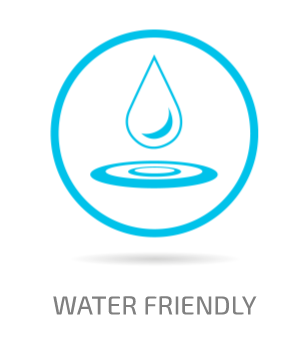 Water-friendly allowing patients the freedom to shower and even swim, where determined suitable by the practitioner. Multifunctional can be used as a splint, cast and a brace. Fast and easy to apply and conforms perfectly to the limb being treated. Clean without dust or fumes when applied and removed. A cast saw is not required for product removal. Radiolucent and unlike traditional casts, there is no need to remove and replace when an x-ray is required. Remoldable if required, and enables the fitting technician to apply focal pressure to a specific area as needed. Strong but light weighing approximately fifty per cent of the weight of a plaster of Paris cast. 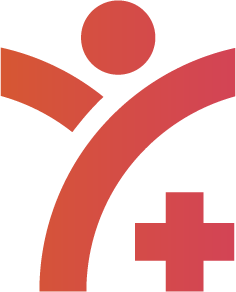 Easily tolerated by the patient and therefore compliance rates are improved. Clinically effective the FastForm SCB does not compromise the clinical outcome when compared with traditional casting methods. approximately half the weight of a traditional plaster of Paris cast. 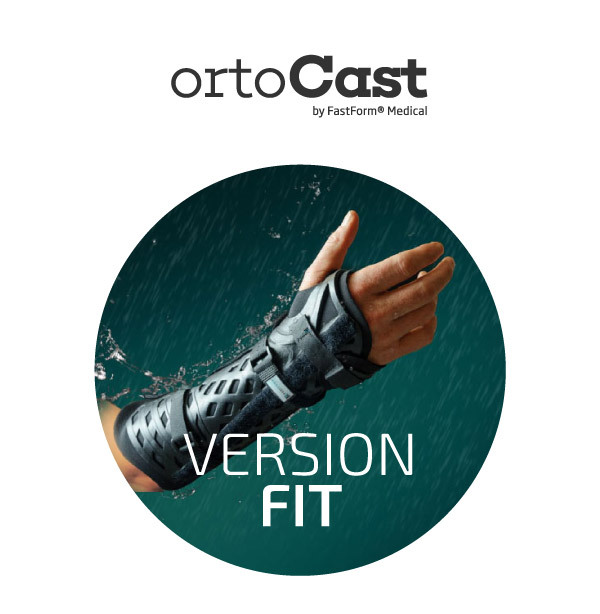 ortoCast FIT by FastForm Medical – Prezentacja produktu from iCast on Vimeo. ortoCast PRO by FastForm Medical – Prezentacja produktu from iCast on Vimeo.